We provide a comprehensive letting property service, by experienced staff, who will utilise all our marketing expertise to ensure that every property we offer for let, is presented in the best possible light. We can provide tenant find only or, as most of our clients tend to prefer, full management services. We are able to offer a full rental guarantee scheme (via insurance*) to ensure your rental income is protected, regardless of a tenant’s change in circumstances and we will look to ensure that your property investment is managed and protected, with the income maximised, at all times. Our property management department is one of the largest and fastest growing in the South East. 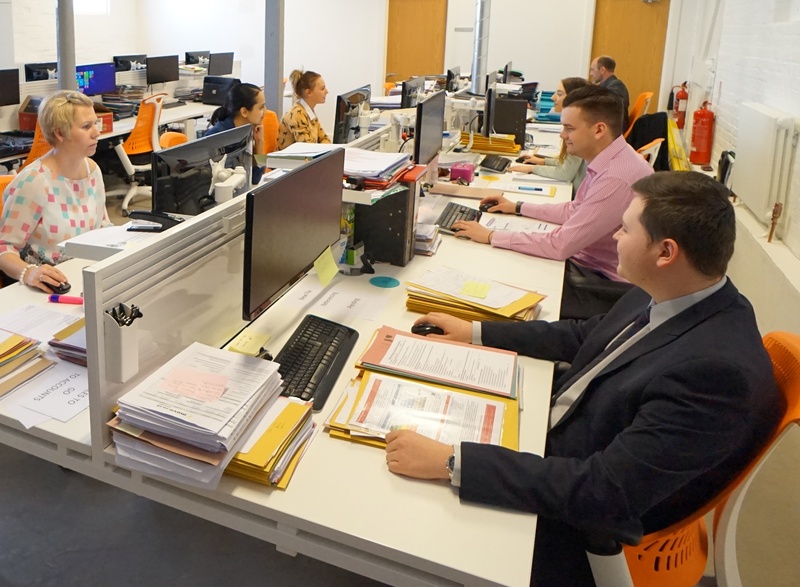 From South East London to the Medway Towns, with landmark offices in both Gravesend and Strood, we are able to deal with everything from first-time landlords to large corporate clients with extensive property portfolios. This mark denotes firms that protect landlord's and tentant's money through client money protection schemes. *Subject to terms, conditions and references.